Our square custom chest box is a great holiday corporate gourmet food gift. 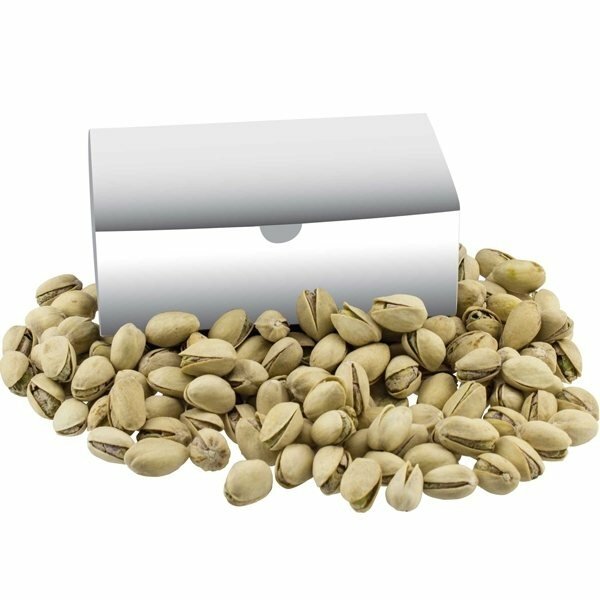 It is filled generously with pistachios in a cellophane bag to satisfy your clients snack tooth. 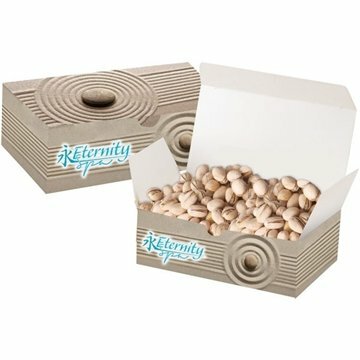 Give your clients a special holiday thank you while promoting your brand on this sharp custom box. Product was created and supplied with quality and efficiency. Excellent customer support. I was pleasantly surprised. The color is very nice and the order process was so simple. Great customer service, communication and follow up. It's a playful and educational giveaway.